It's winter in New England again and this year it is winter with a vengeance. With all of the extremely cold weather, venturing out to photograph is approached with some trepidation. 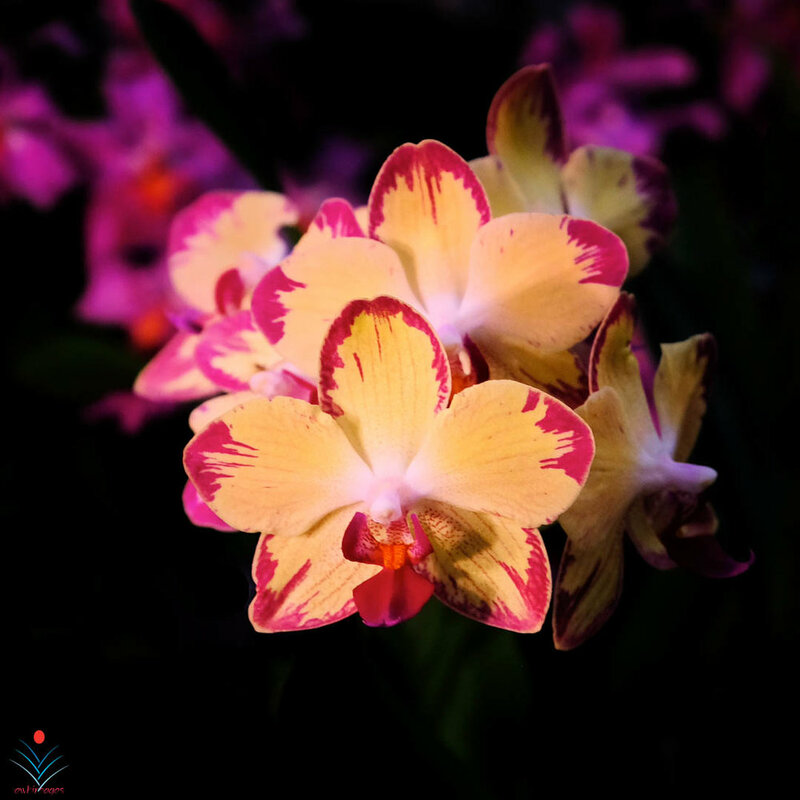 Thankfully, the area Orchid Societies will, again, be providing a photographic outlet. Even if your significant other does not appreciate photography, I am sure they will love that splash of color that these events provide. These floral arrangements will provide you with an excellent opportunity to add your creativity with a camera to these outstanding presentations by the presenters and growers. The orchids on display are usually pristine, which will make for perfect images. These are photo events that should not be missed. None of these events allow the use of tripods, so use your best hand-holding techniques and make a day of it.